One of a kind opportunity to purchase side x side properties under separate titles in Upper Mount Royal. 2711 Wolfe Street is a developable R-C1 lot approximately 4976 sq ft with 70 ft frontage, SW yard, 2 to 3.5 ft retaining wall. 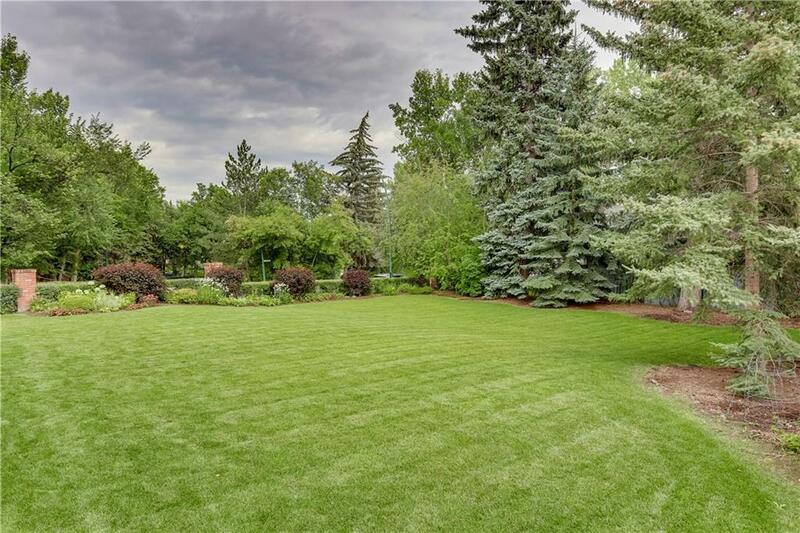 Landscaped with mature trees & shrubs around the perimeter. 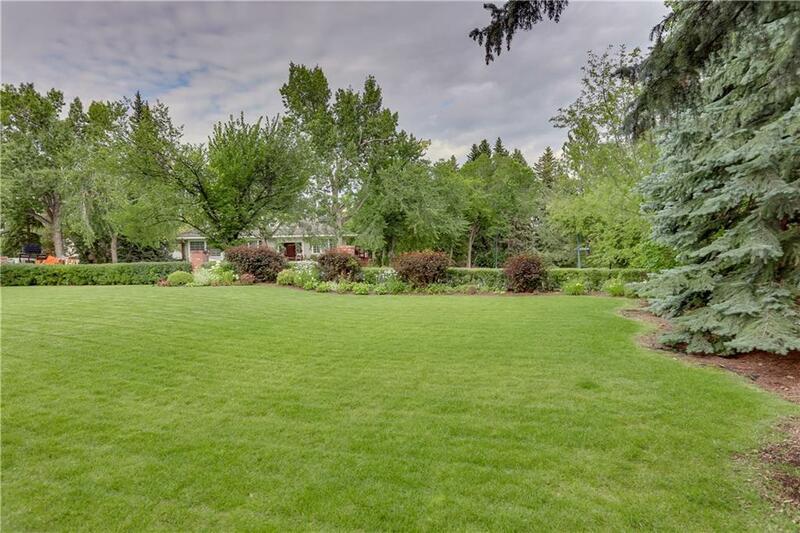 Offered with 2707 Wolfe Street mls C4228442, a fine family home on a deeper, irregular-shaped lot approximately 7676 sq ft with 60 ft frontage. Offers on the vacant lot alone will be considered only upon the firm sale of 2707. Both look over the gorgeous park-like scene where the canopy of trees along Montreal Avenue blends into Wolfe Street, a no through road. Few neighbours in sight. 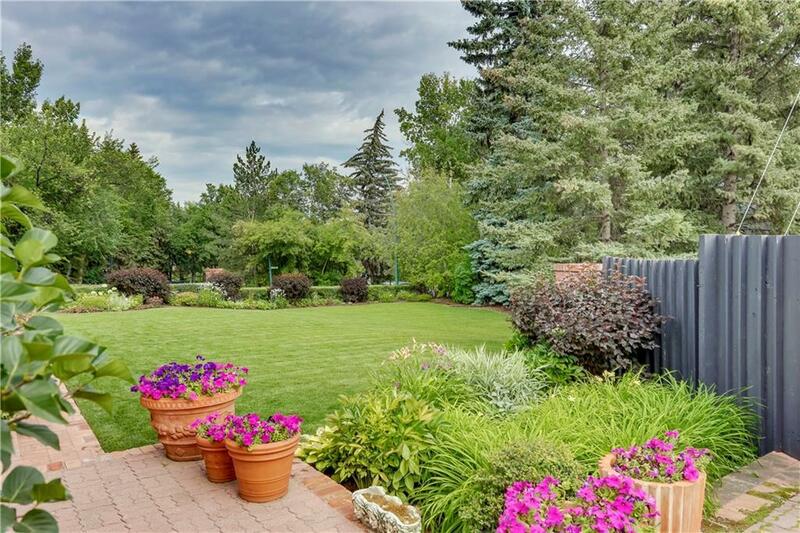 This sought after location is prized not only for the wonderful character of this upscale community, but also for its proximity to downtown, amenities, & hospitals, and to all levels of schools including U of C, SAIT, MRU. Consider the future possibilities presented by holding both titles. 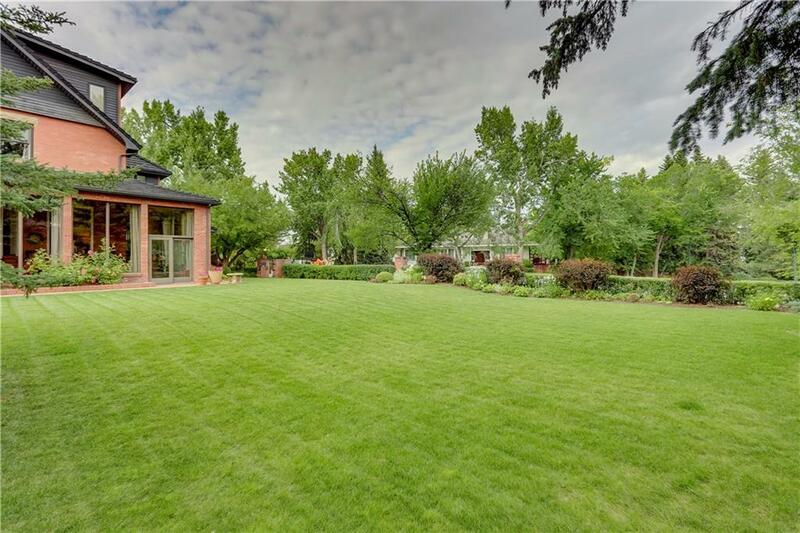 Approx 1175.5 sq m or .29 acres.